Our enterprise is engaged in manufacturing a wide array of Traditional cooking systems such as S.S. Round Tandoor. 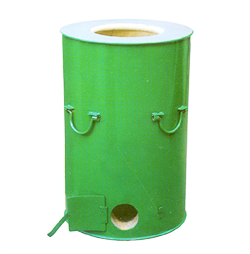 We have developed a modern manufacturing division to make Tandoor systems as per the client’s specifications. 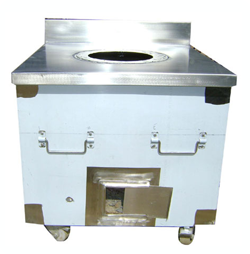 Our Tandoor systems are highly appreciated for the known features such as dimensional accuracy, Robust construction, quick heating capacity and easy to use. 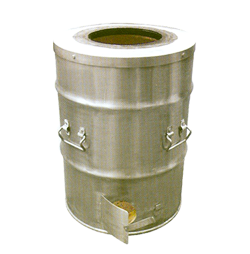 These tandoor systems are primarily used in cooking Indian, Chinese and Thai food. 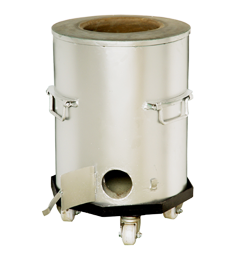 Our all tandoor systems are offered to the customers on easy payment terms. 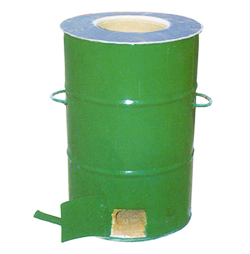 Our enterprise is engaged in manufacturing Tandoor systems in different diameter sizes. 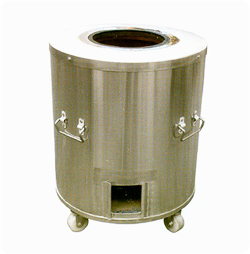 We manufacture our cooking systems in different brand name such as M-Steel Round Tandoor-Catering-Large. Our all baking systems are made in strict compliance of the international quality norms. 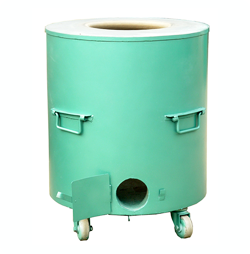 Key properties exhibited in our Tandoor systems are corrosion resistant finish, dimensional accuracy and smooth surfaces. To ensure prompt shipment of our clay and steel Tandoor appliances, we have developed a full fledged distribution network.